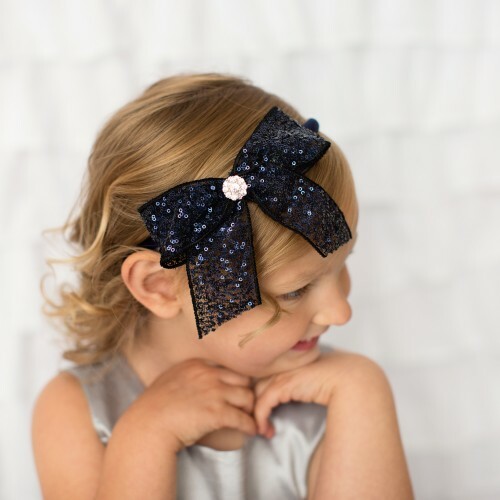 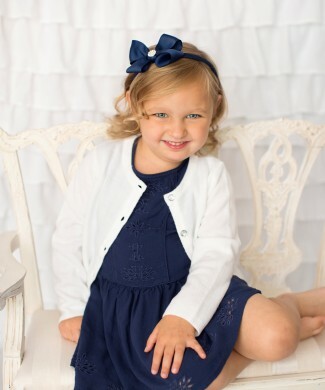 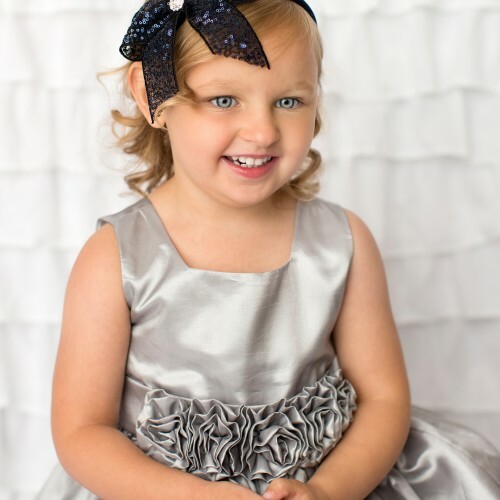 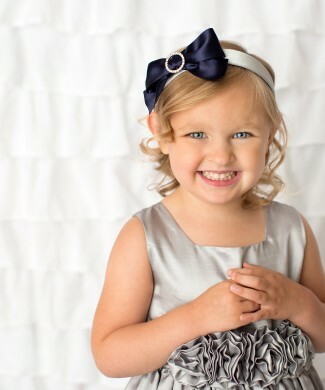 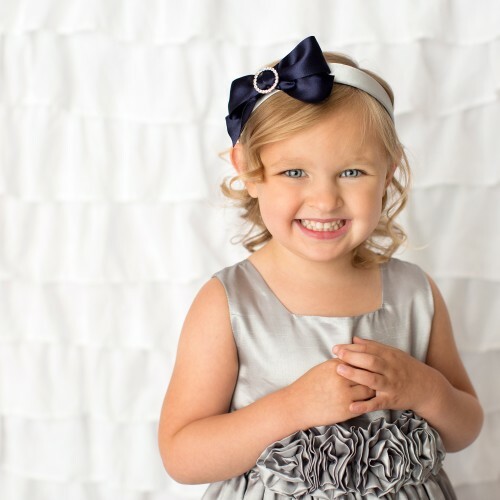 Navy grosgrain double bow decorated with rhinestone on a navy satin alice band. 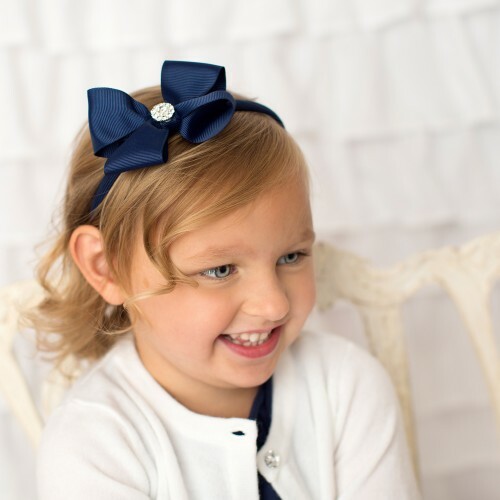 Beautiful pink satin bow decorated with a round diamante buckle. 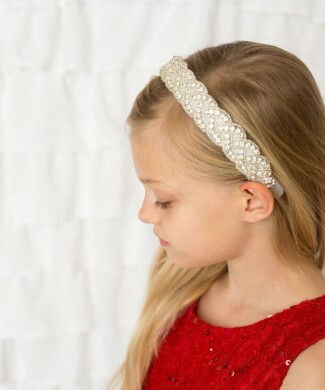 The alice band is wrapped with silver satin. 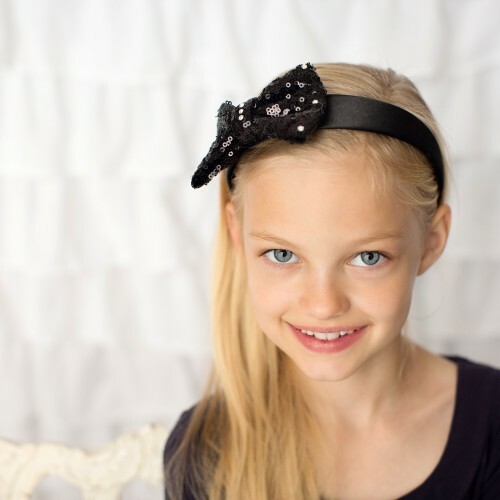 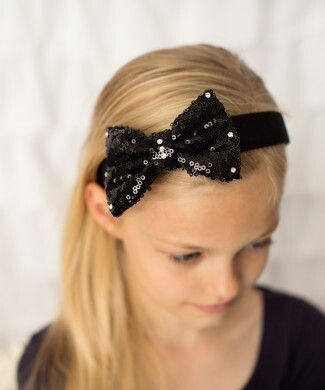 Beautiful black sequin bow decorated with Swarovski crystals. 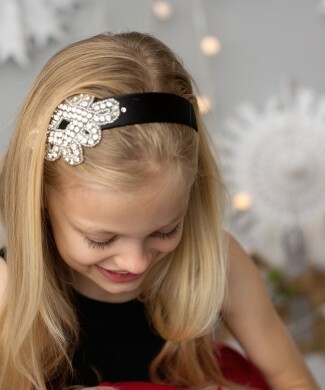 The alice band is wrapped with black satin. 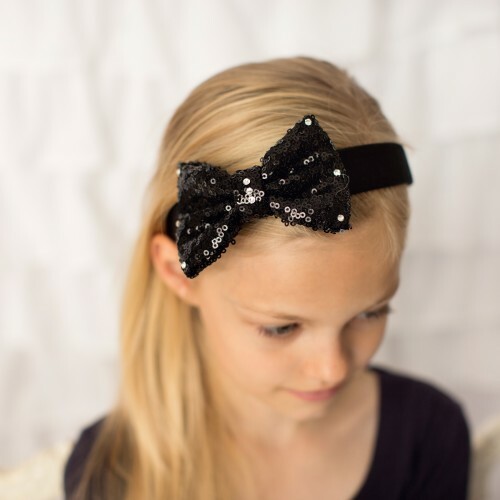 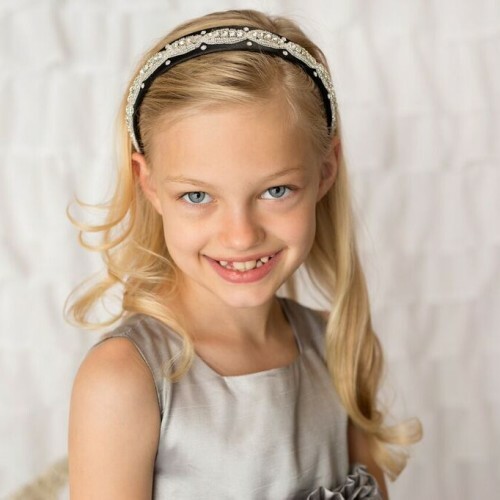 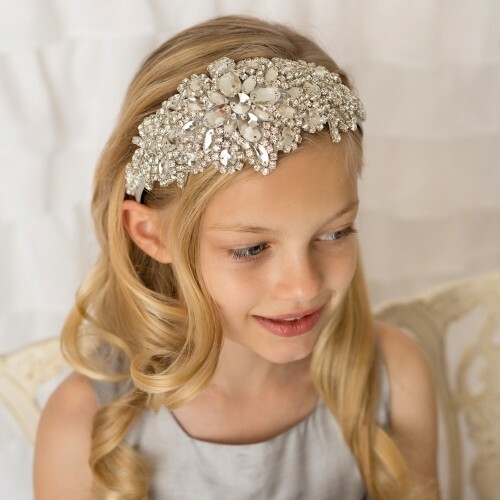 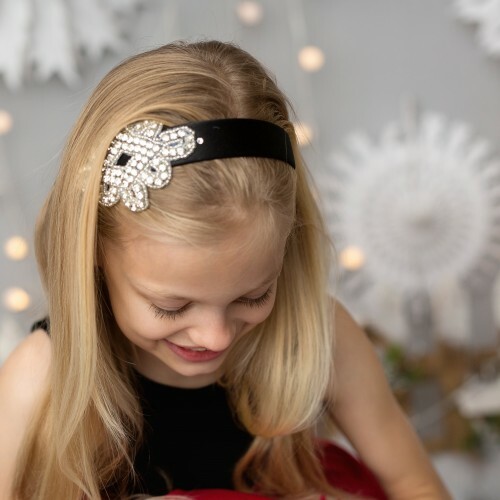 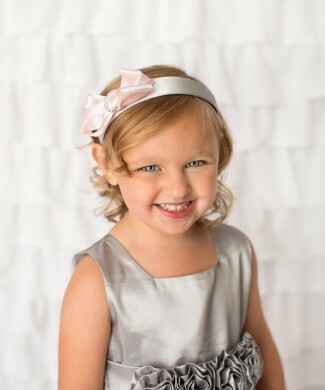 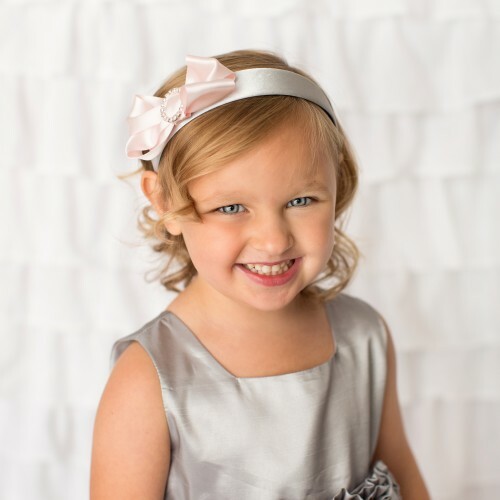 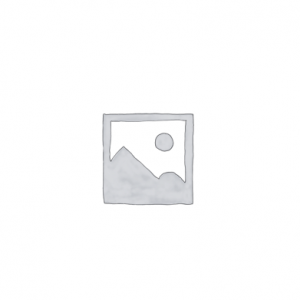 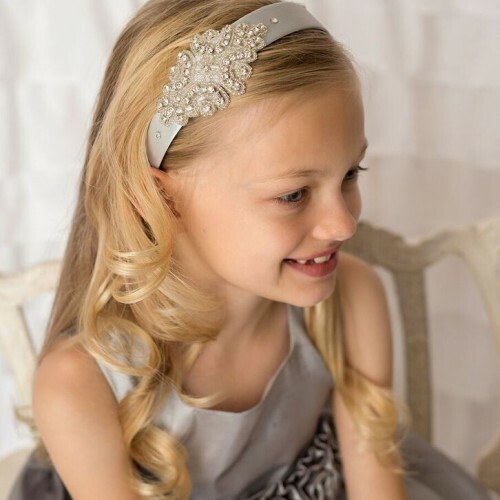 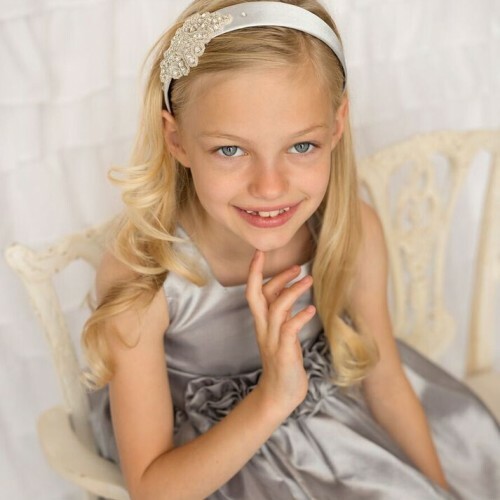 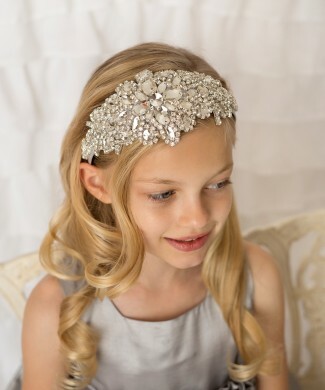 Beautiful silver sequin bow decorated with rhinestone. 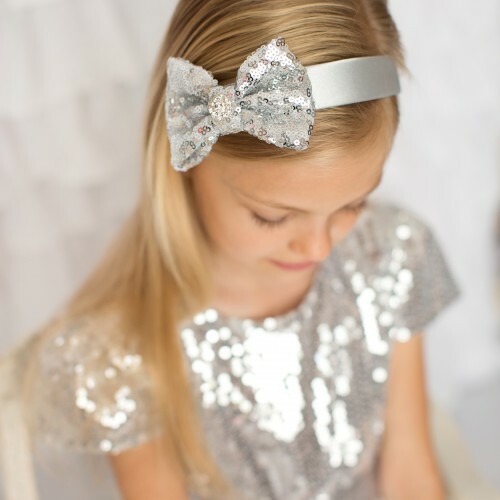 The alice band is wrapped with silver satin. 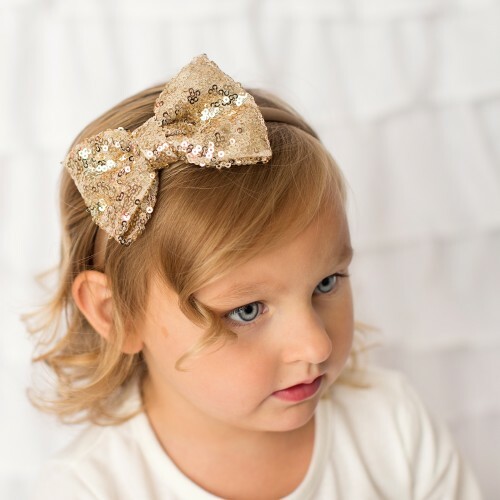 Glitter bow in gold with rhinestone on a gold alice band. 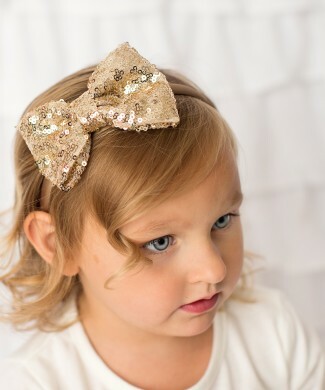 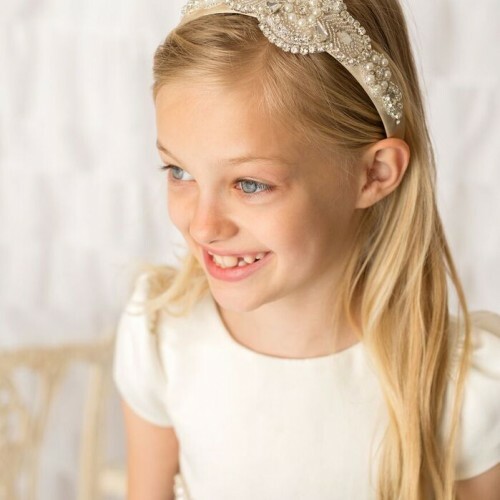 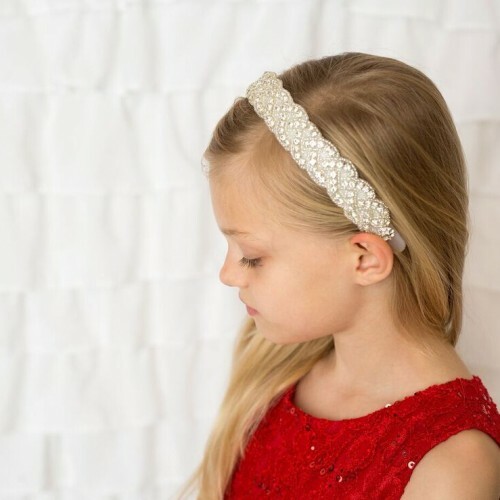 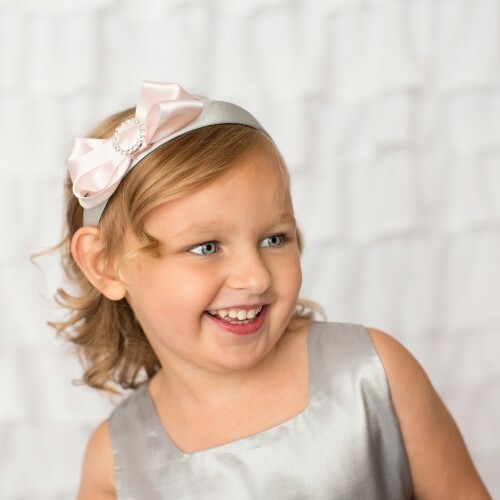 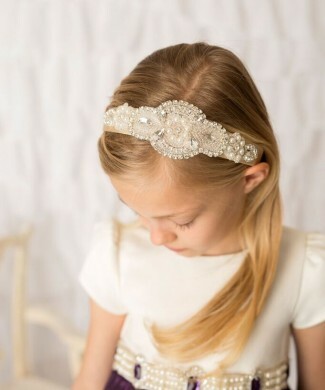 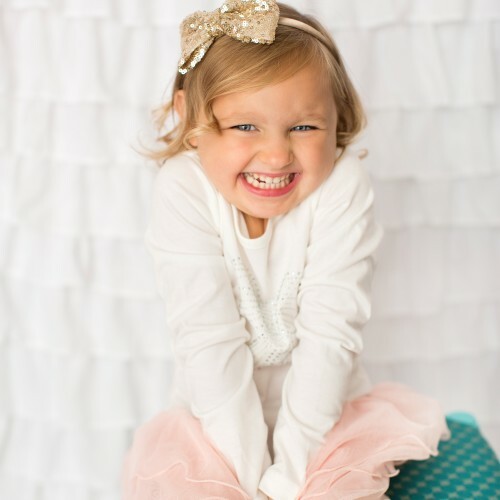 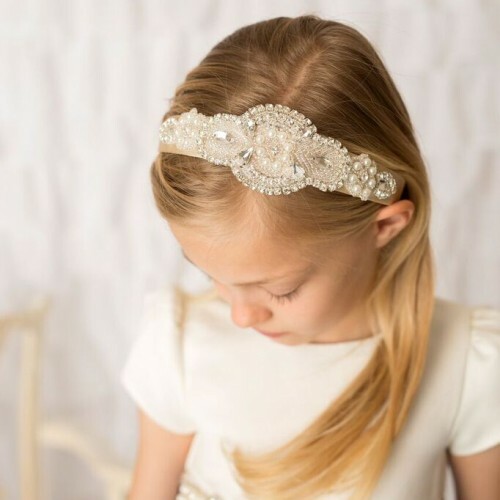 Gold sequin bow on a thin alice band. 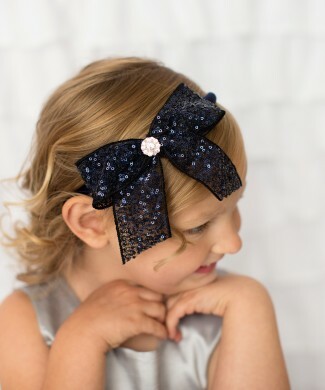 Beautiful navy sequin bow decorated with rhinestone . 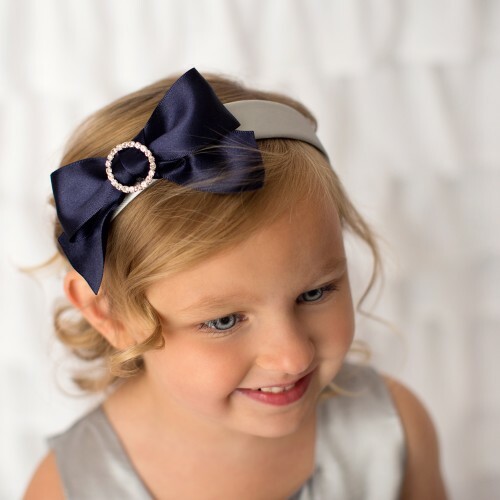 The alice band is wrapped with navy satin.